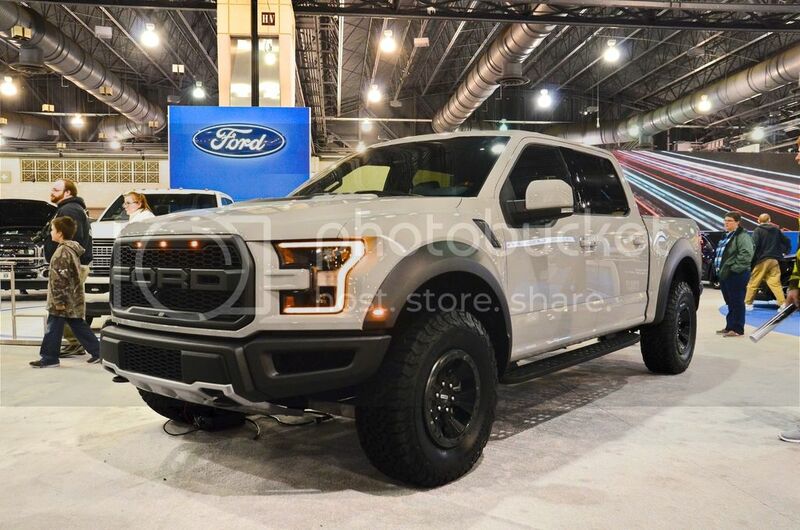 I am pleased to let you know that our friends at Ford Motor Company, specifically the Quality Plus Ford Dealers serving the greater Philadelphia and tri-state area, have invited Team Shelby to join them for a "Preview Party" at the 2016 Philadelphia Auto Show, on Saturday, January 30th. To request a ticket, or pair of tickets, e-mail me at bkcaron@icloud.com. Tickets will be awarded in the order the e-mails are received. I will respond directly to the folks who secure a ticket, and post again when all tickets are gone. 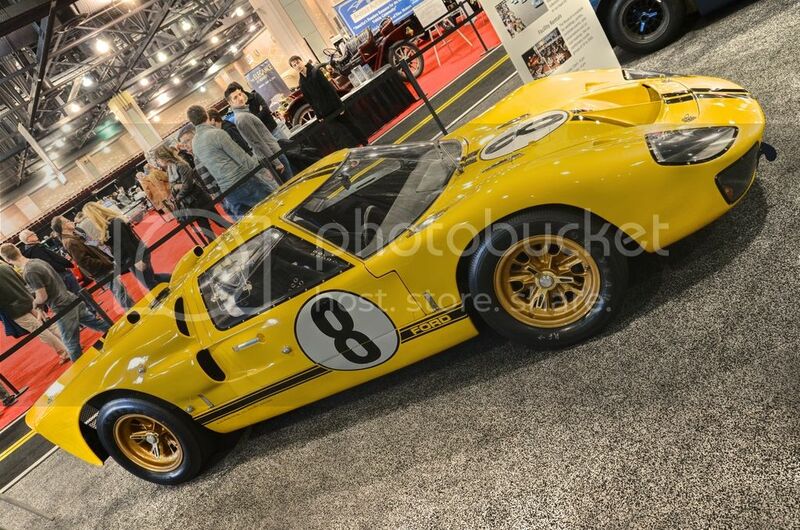 Looking forward to seeing you at the Philadelphia Auto Show for Team Shelby Northeast's first event of 2016. This year is going to be a wild ride! Z-Man, what date does this preview party occur on? While I'm not Z-Man I can say that Z-Man told me it was Jan 30th. I edited the original post to include the date.....guess that kind of helps. Thanks guys and dang, sorry, no can do. I'm returning from a business trip on Friday 29th afternoon so I just won't be able to make this work. There is one ticket left. E-mail me if you would like to join us. All tickets are now spoken for. 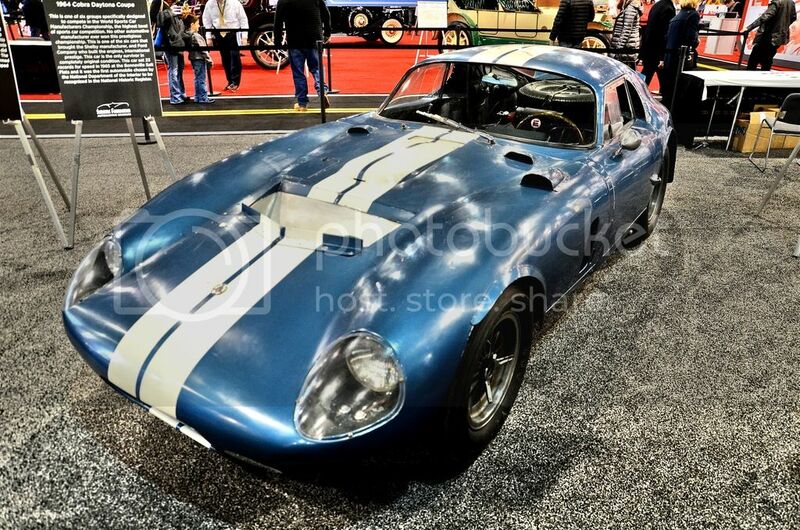 Looking forward to seeing both old and new Shelby friends there. More details to follow via e-mail to those participating in the first Team Shelby Northeast event of 2016. Woo Hoo!!! Looking forward to it Z-Man!!! See ya in Philly!! This past Saturday, fifteen members/guests of Team Shelby Northeast met in Philadelphia for breakfast, and a presentation by Wally Hagen (Marketing Development Manager, Ford Sales) and John Clor (Enthusiast Communications Manager, Ford Performance). While Wally is the one who actually hosts the breakfast and invited us, he graciously gave the floor to John for most of the presentation. John spoke about the development process and history of the Mustang, focusing on design experiments and concept cars that 'could have been' the Mustang, but were passed by for one reason or another. He also shared some stories of how certain individuals tried to work behind the scenes and play the politics of the day to get their designs chosen over others. Based on the sketches John shared, we should be very glad that many of these guys were not more adept at playing the corporate game, and that in the end, the better designs prevailed. 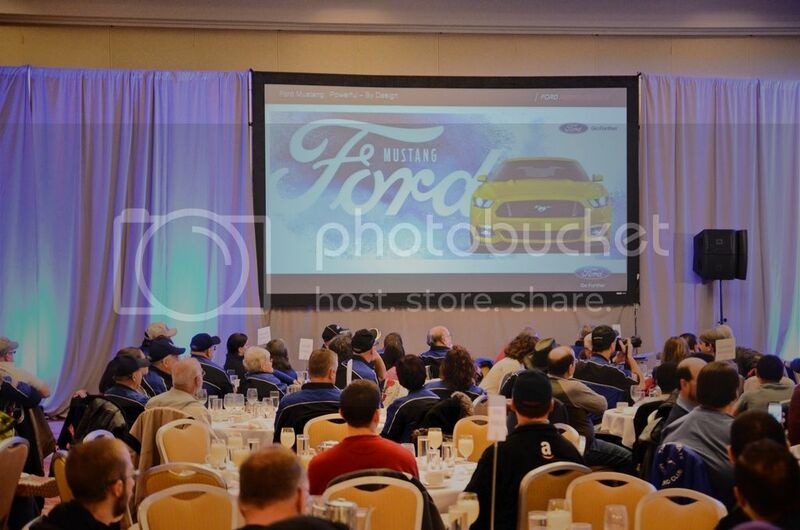 After breakfast, the individual clubs were invited up on stage for a group picture (I'll post a copy when I receive it), and were given a goodie bag with some Ford/Mustang swag. Then we were free to explore the Auto Show for the rest of the day. 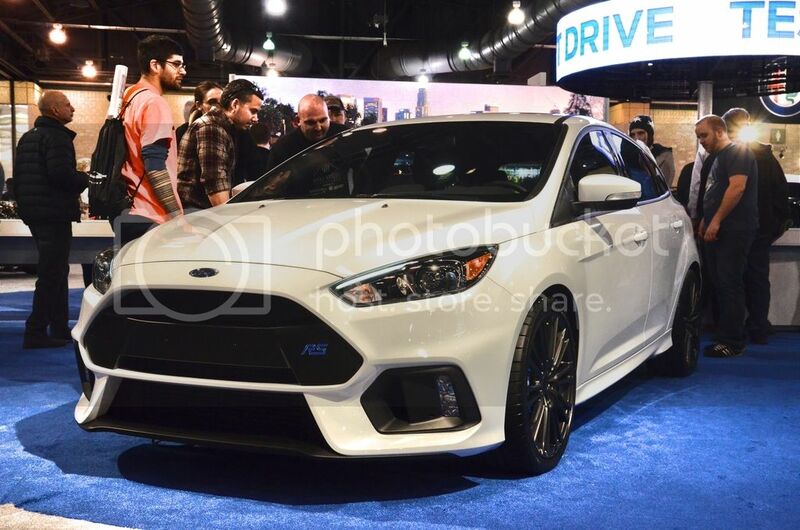 The new Focus RS....you know this would be a fun ride! 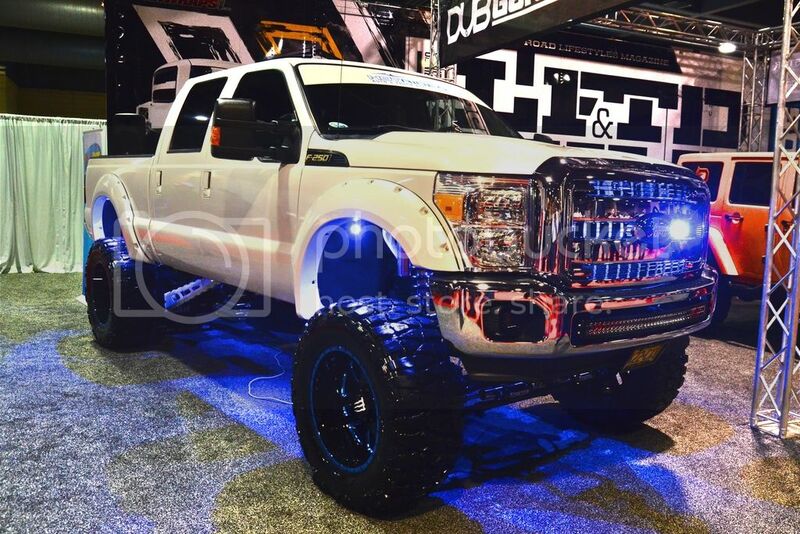 A fully decked out F-250 from the "DUB" area of the show. The top of the grille was at least 6' off the ground. 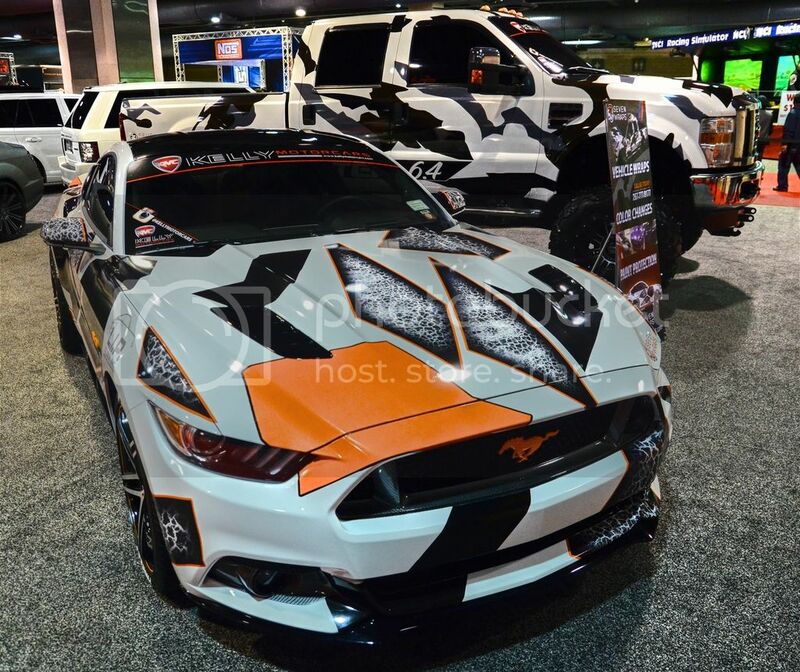 Don't think I'd do this to my car, even though it is a wrap and can be removed. 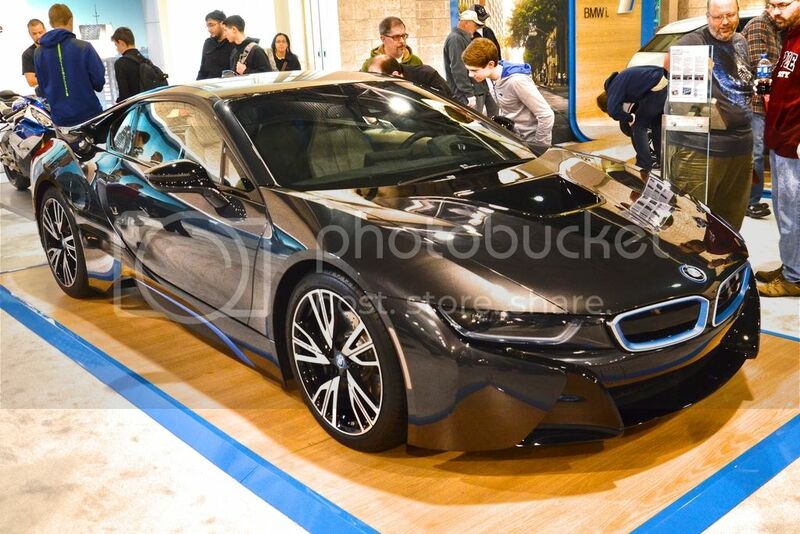 BMW i8. If I need to drive an electric car, this would be it. 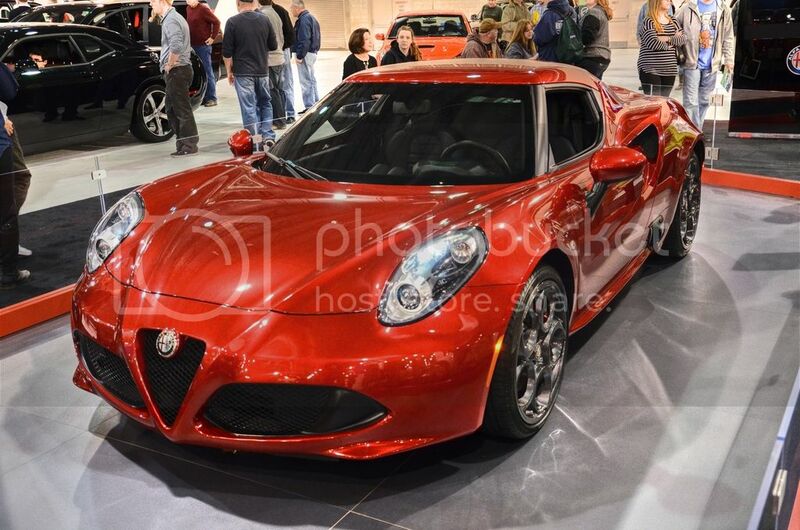 Alfa Romeo making a return to the Unites States market....and a nice return at that. 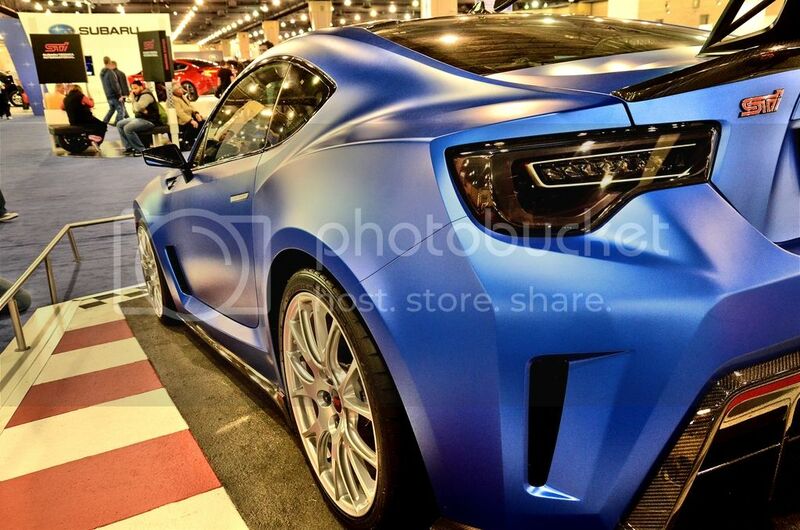 "Subbie" BRZ STI concept. Looks pretty fun. 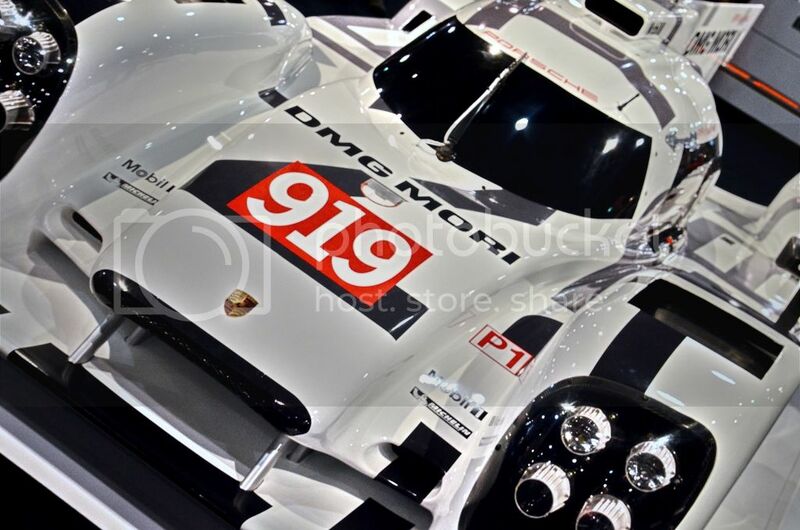 Would like to drive this back to back with the Focus RS. 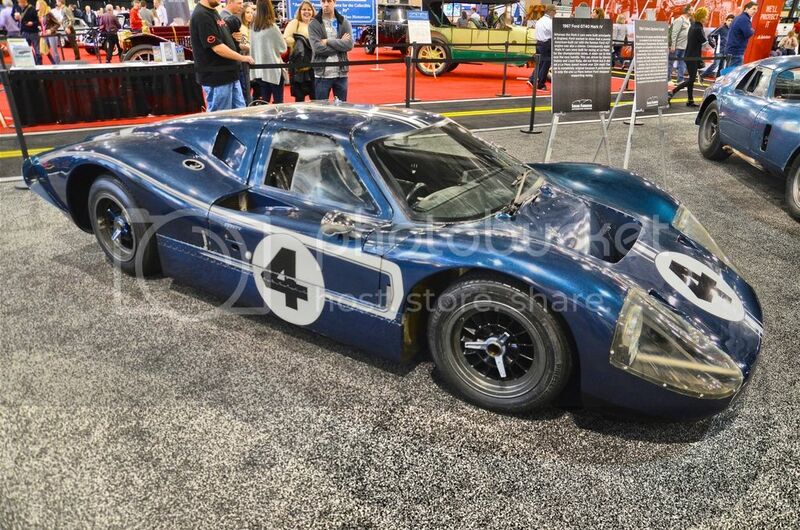 And last but by no means least......the original (#1 of 6) Shelby Daytona Coupe, all original and unrestored! Here is the 'official' group photo that was taken for us at the event, as well as a few others. Hey I must say what a great photo of you & Sandy . Great to see Michael & Dale in the photo also. 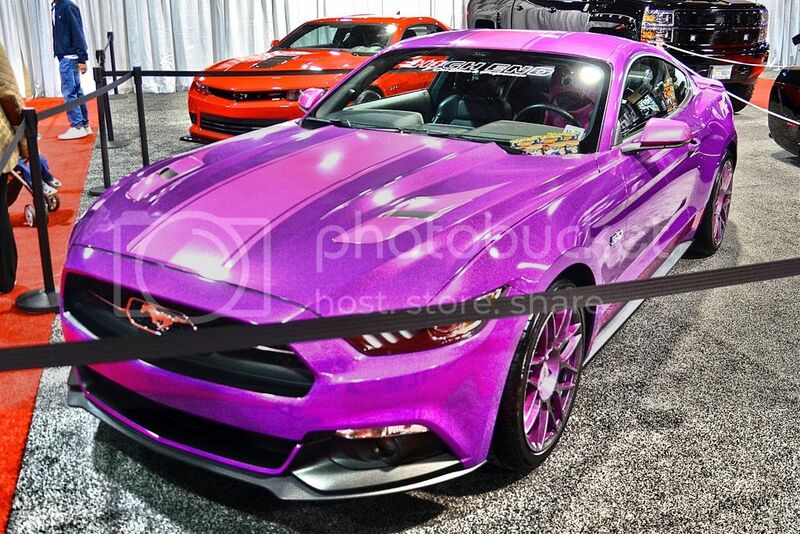 I was there with the Valley Forge Mustang club, would have been nice to meet with you all. Next year I would like to go with Team Shelby if that's cool? Also would like to get together With the team this spring. Let me know if your going to any shows. I wish you had introduced yourself to the group during the breakfast. Even though you were there with VFMC (I used to be a member there), you could have sat in on our club photo....the more the merrier! If you are looking for local events and shows, just keep checking the Northeast section of the Team Shelby regional groups (where you are reading this right now), and you will see what we have planned. We have an announcement coming out in a few days about our plans for Carlisle weekend, and maybe even an interesting 'appetizer' that Thursday, to get the weekend started in style. Thanks so much, Looking forward to actually meeting you guys as well.